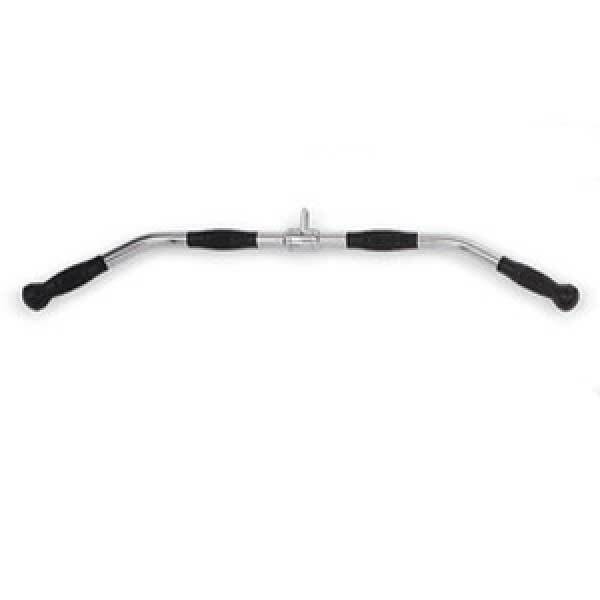 The Revolving Hampton 24" Pro Style Lat Bar with Gel-Grip™ urethane handles will give you a smooth comfortable secure grip while allowing you to handle the heaviest weights. 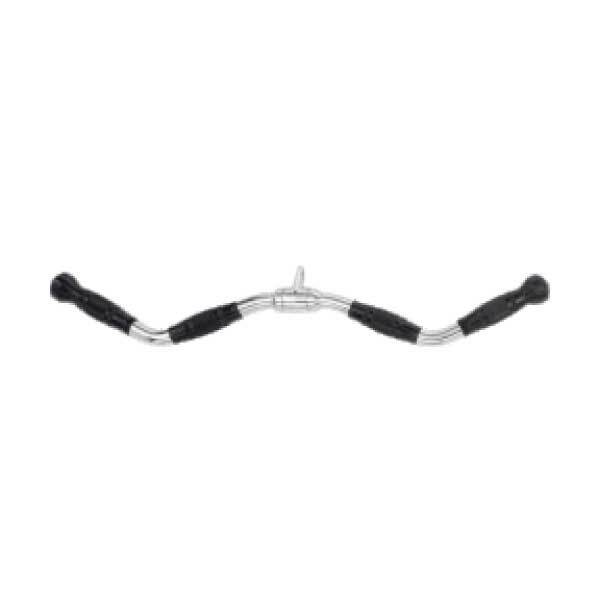 Hampton's machine attachment bars have one thing in common: outstanding quality. 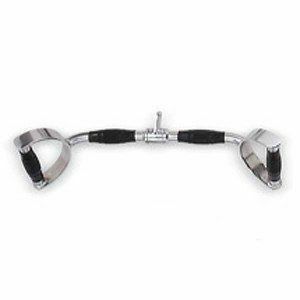 Phoenix resident, do you need some machine and bar strength attachments? 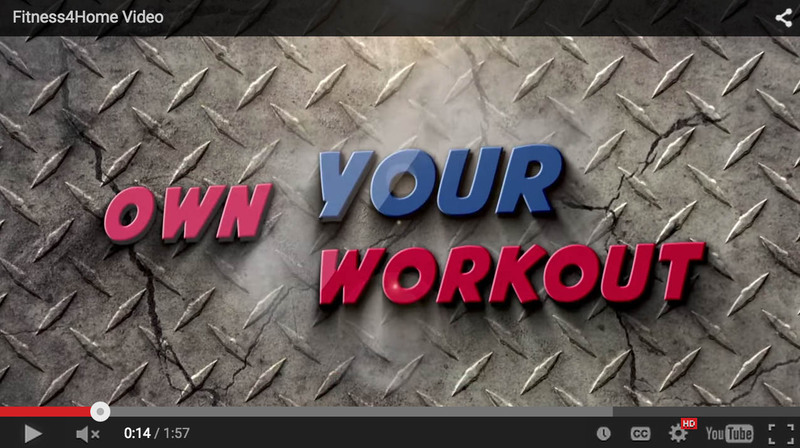 Then you should be working out with top quality equipment from Hampton Fitness. The Revolving Hampton MRP-24U 24″ Pro Style Lat Bar with Gel-Grip™ urethane handles will give you a smooth comfortable secure grip while allowing you to handle the heaviest weights. 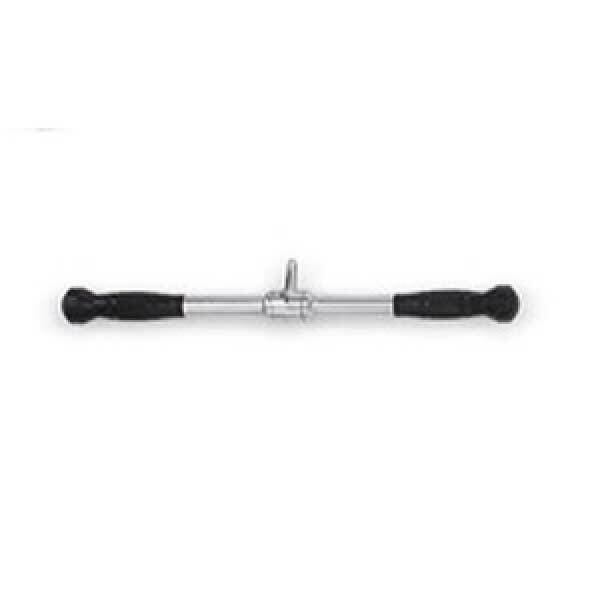 Hampton’s machine attachment bars have one thing in common: outstanding quality. 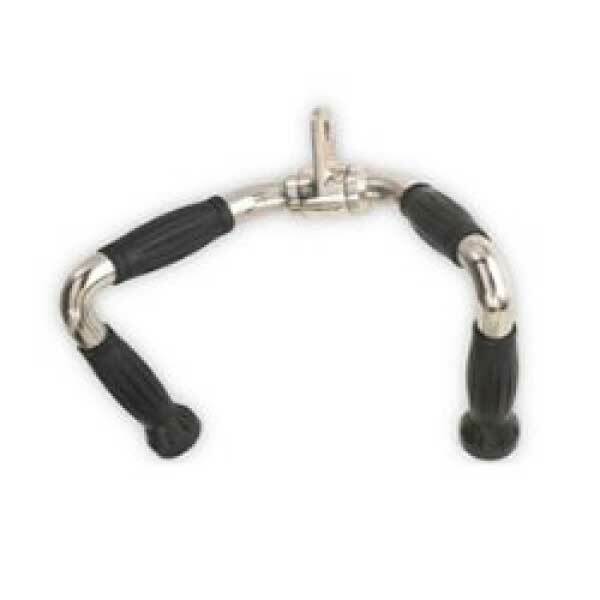 All of their bars feature a solid steel construction with ergonomic grips. 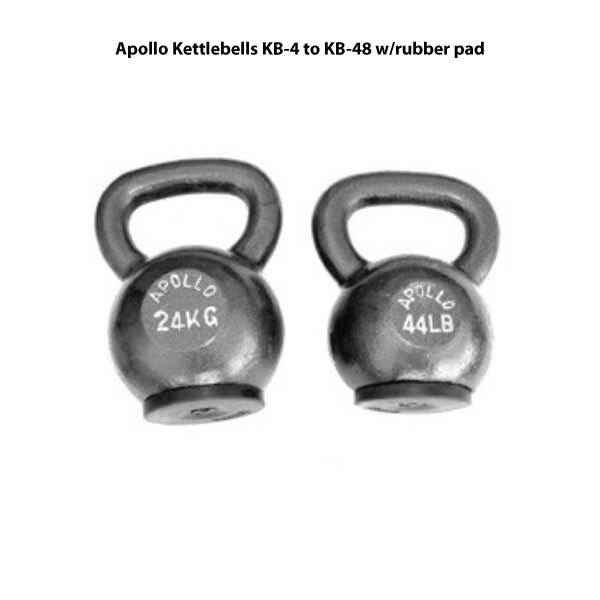 One of our most popular products – now with Gel-Grip urethane handles! Hampton’s machine attachment bars have one thing in common: outstanding quality. All of our bars feature a solid steel construction with ergonomic grips. Hampton Fitness was the first company to introduce the single rope as well. Solid steel construction, not tube steel. 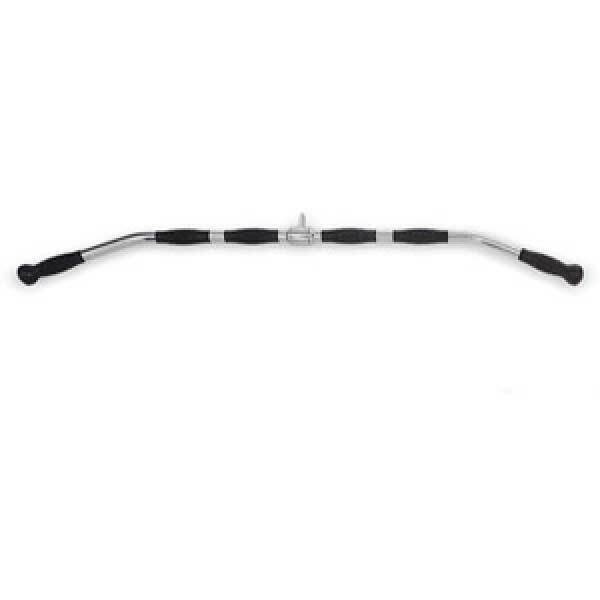 24″ Pro Style Lat Bar. 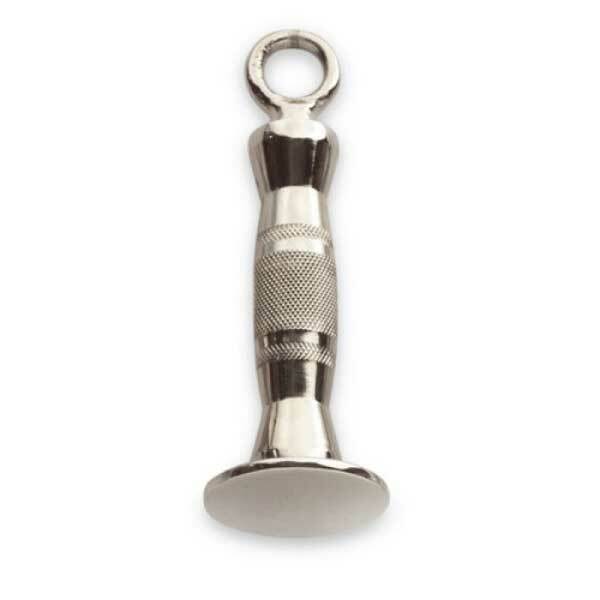 Chrome with Urethane Ergonomic Grips.